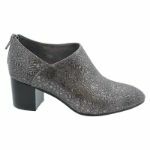 Find a new you with these ever so stylish and classy Rupinder ankle boots in the pewter paint shade, by Django & Juliette. These boots are crafted to weather everyday outings while preserving the quality of craftsmanship that took place behind the scenes. 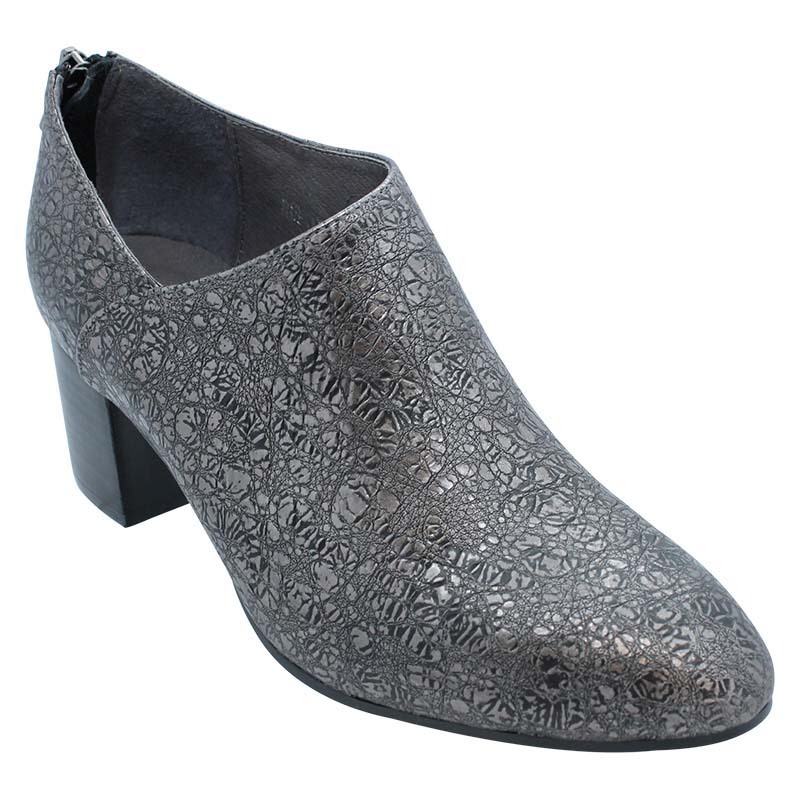 It contains a leather lining and upper, a synthetic lightly padded sole and a convenient heel zipper for easy access. 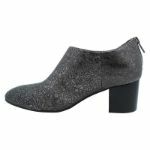 A beautiful and comfortable shoe that makes my boring old jeans pop! Perfect sizing too. Beautiful shoes. Nice pattern look so good with my dress. Love them.